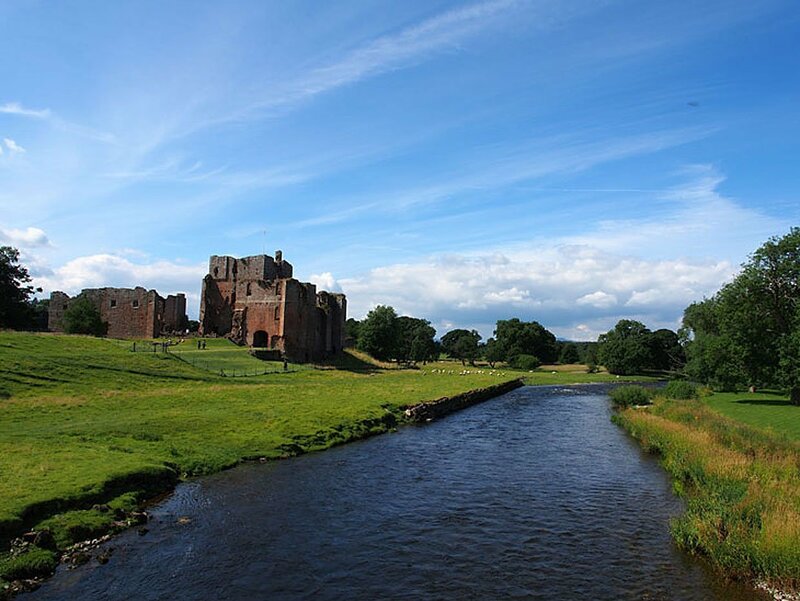 In the heart of the Eden Valley, Cumbria sits Brougham Castle, a picturesque ruin that has influenced many a visitor, painter, photographer and greatly the poet Wordsworth. 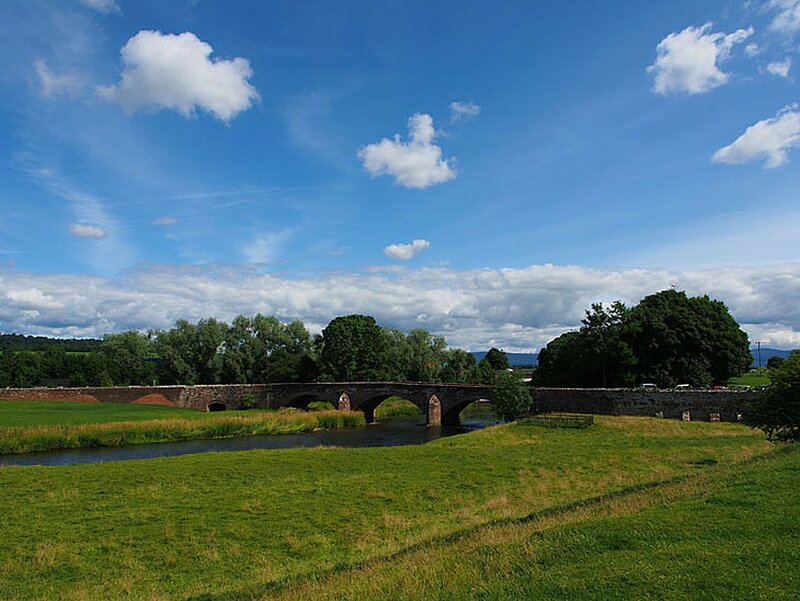 Situated just a couple of miles south of Penrith by the river Eamont it retains to this day an idyllic setting. 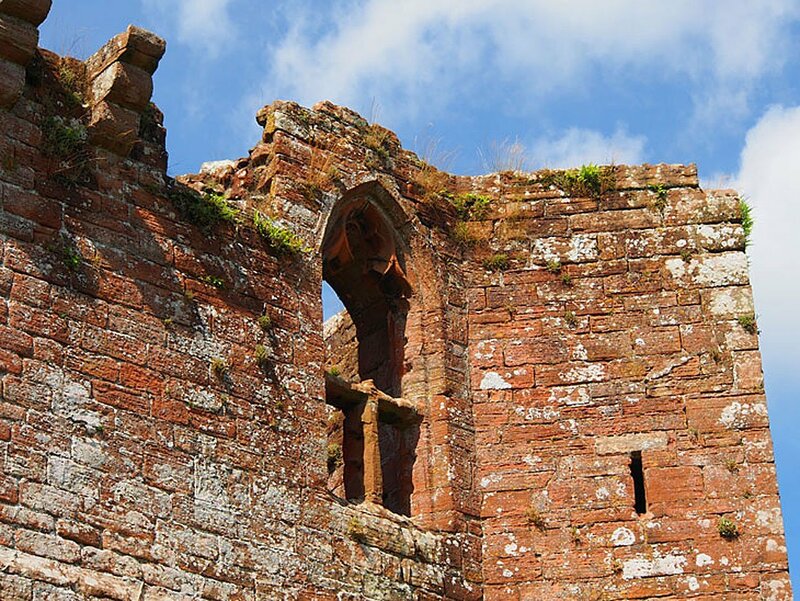 Early in the 13th century Robert de Vieuxpont, one of the biggest landowners and administrators of northern England founded Brougham Castle. 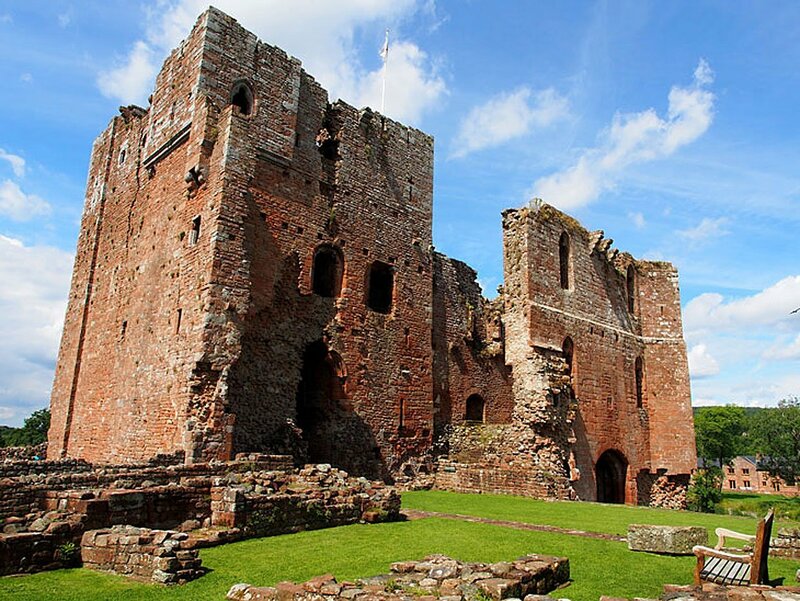 Through marriage it passed down within the century to the Clifford family and became a fortress to stop the Scots if they bypassed Carlisle heading south. 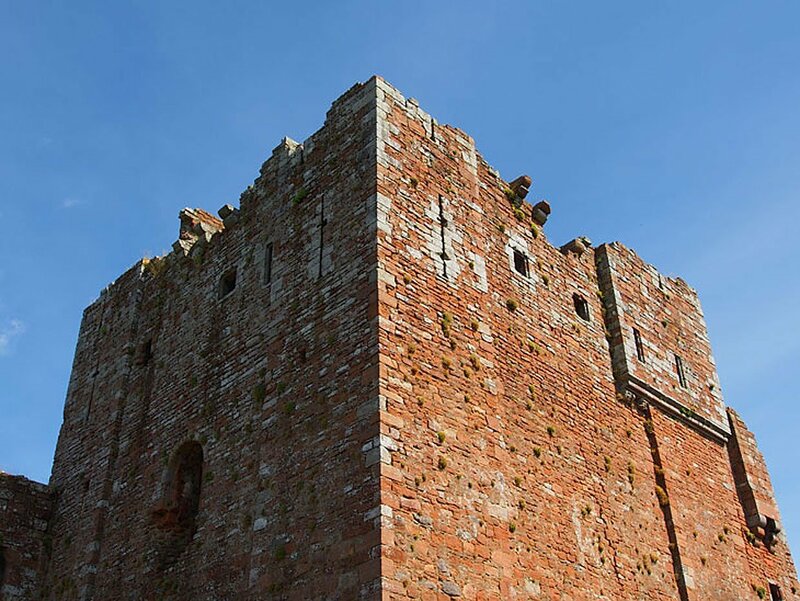 This made for the fortifying with great stone walls and gatehouse gaining such prominence that Edward I came to stay. 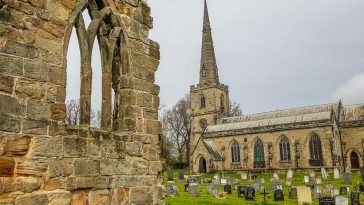 Passing down through the Clifford family and through several periods of decay and restoration it entertained two more kings in the 1600s, James I and Charles I. 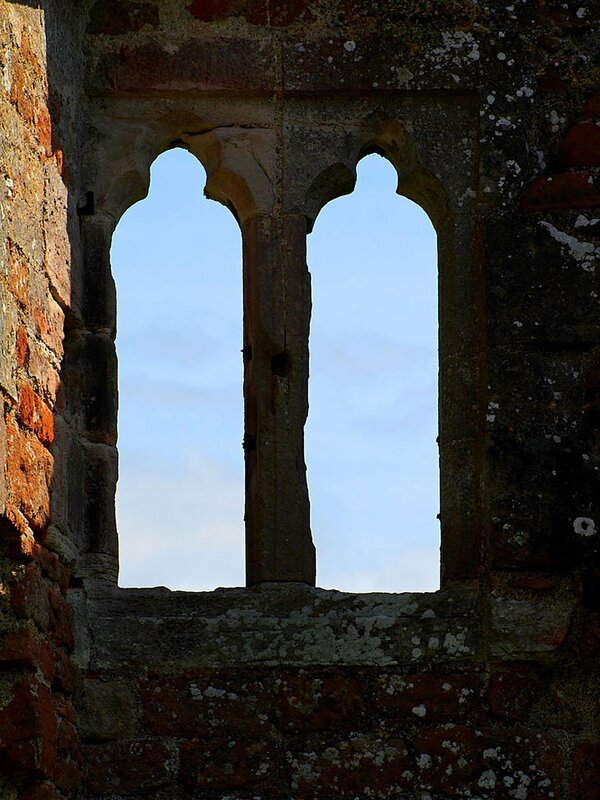 The castle came into the hands of Lady Anne Clifford whom started a process to restore all the castles she inherited including Appleby and Brough. 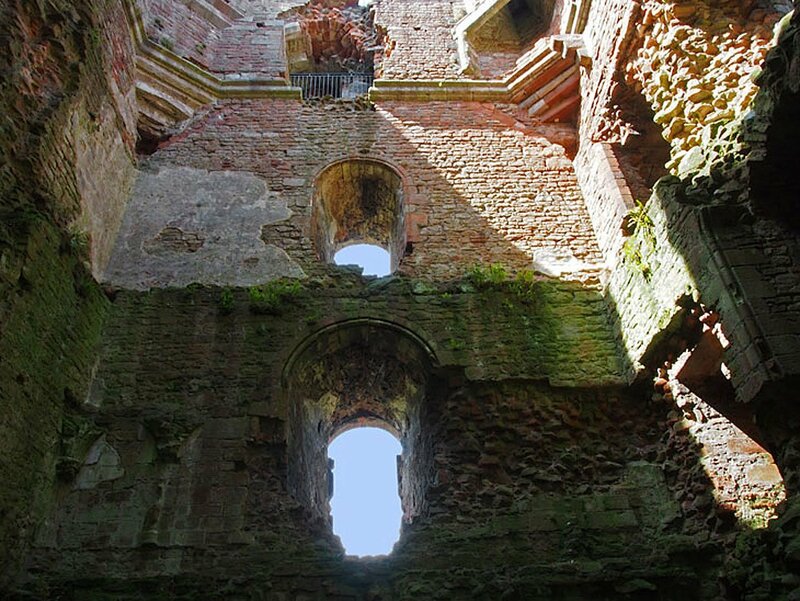 However, after her death in 1676 the will to restore wasn’t there in the family and the gradual makings of the ruins you see today began. As the grand walls became ruins the place kept on inspiring. 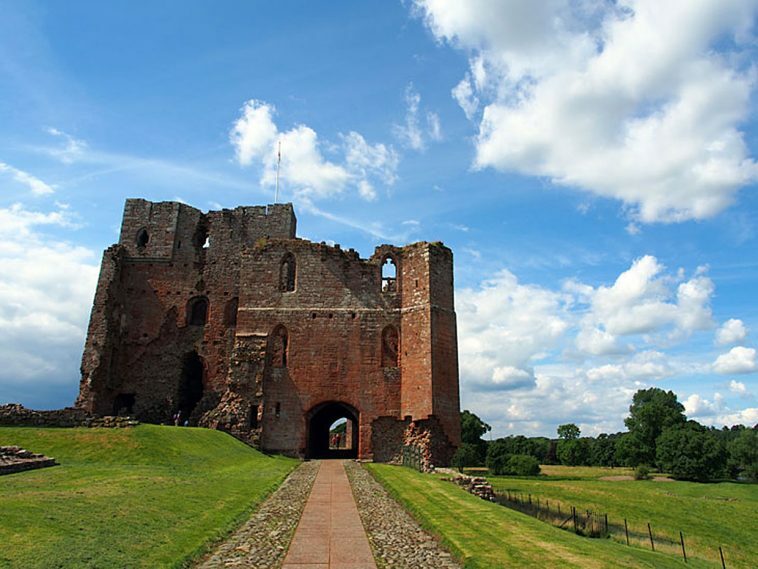 William Wordsworth mentions them at the start of The Prelude and is also the subject of his ‘Song at the Feast of Brougham Castle upon the Restoration of Lord Clifford, the Shepherd, to the Estates and Honours of his Ancestors’. 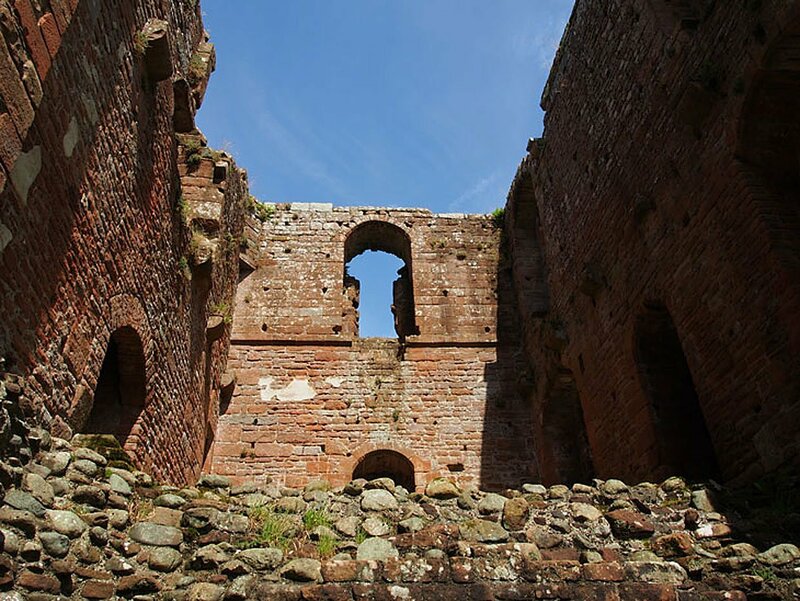 JMW Turner came to use Brougham Castle ruins as a subject for one of his romantic paintings. 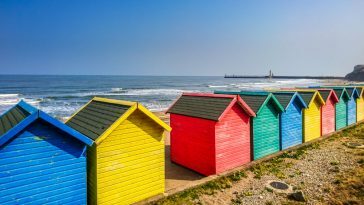 In the 1930s it came into possession of the Ministry of Works (now English Heritage). A stream of visitors came in the advent of bus and car and today you can come to wander through it’s history with a small museum near the entrance gate. For such a small ruins the name had obviously carried far. In just the time I was there on a weekday morning I saw a steady stream of people wandering through and finding fascination. Many from far and wide around the world, seeking a monument of British History. 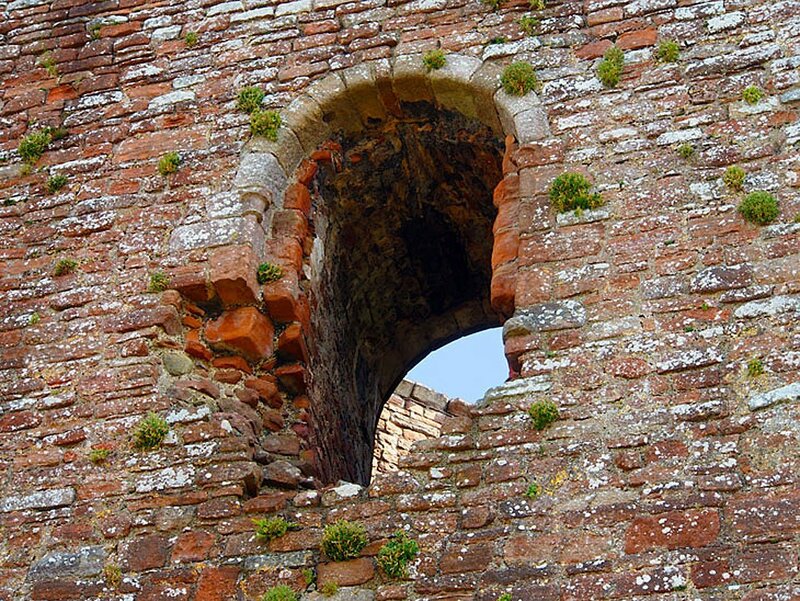 The views within the crumbling walls give a little indication to former splendour. Days of kings, noblemen and battles with the scots. 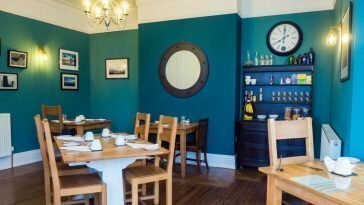 A great treat in the area to discover, learn and see. 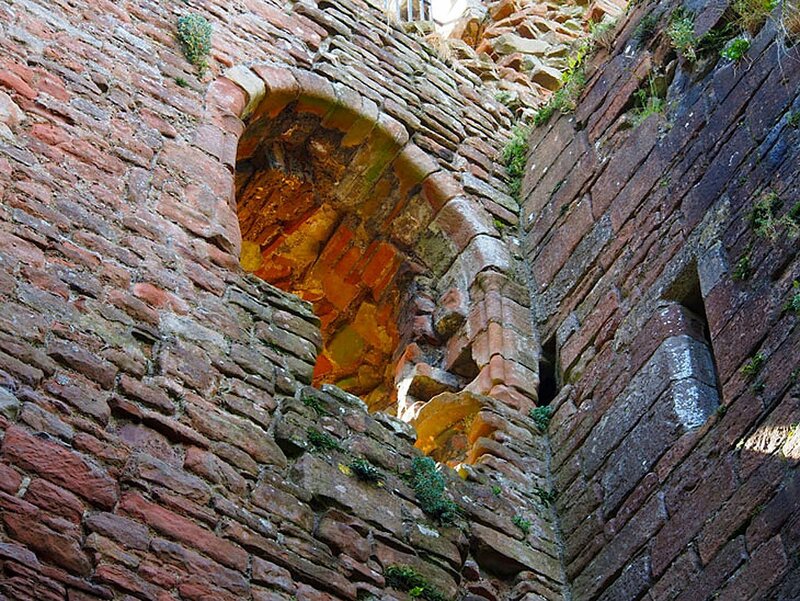 I love Brougham Castle! I’ve been twice while visiting family and it remains one of my absolute favorite sites in Britain. Reminds me of Game of Thrones. I would love to see this place someday. So intriguing! You have single-handedly consistently intrigued me to visit Europe. I enjoy your view, and only hope I can see what you see and more. Thank you very much Paul.